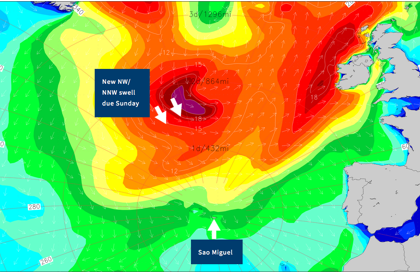 The 2016 VISSLA ISA World Junior Surfing Championship will soon kick off from September 17-25 in the Azores Islands of Portugal, set to gather the world’s best junior surfers to compete for the coveted World Junior individual medals and Team Champion Trophy. 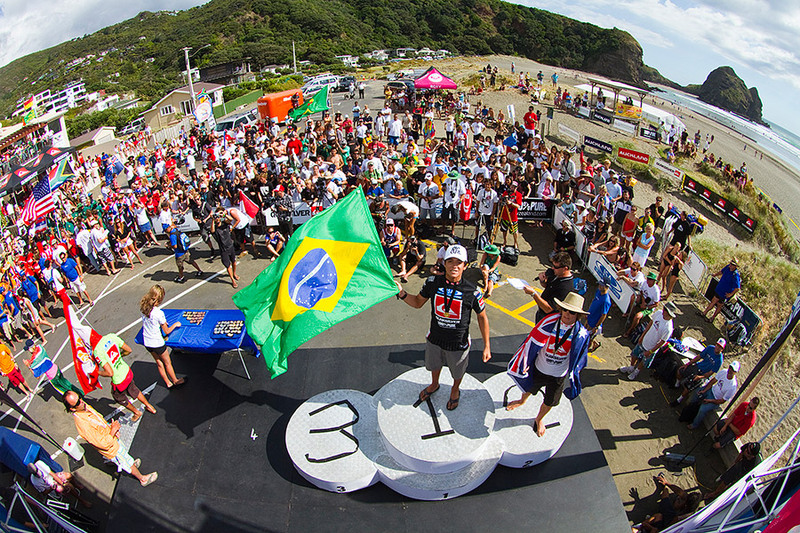 With the International Olympic Committee’s recent decision on August 3 to include Surfing on the Sports Program of the Tokyo 2020 Olympic Games, 2016 will mark the first edition of the competition to take place in the era of Olympic Surfing, giving the world a glimpse of the potential future starts of the sport that will compete in the waves at Tokyo 2020. In 2015, the VISSLA ISA World Junior Surfing Championship made history as the largest junior surfing competition to date, featuring 322 athletes that hailed from 37 countries around the globe. The 2016 edition will rival the records set in 2015 and could potentially surpass the record country participation for the second consecutive year. Ever since the first ISA World Junior Surfing Championship in 1980 launched the career of Tom Curren, the event has been recognized as the ultimate breeding grounds for the world’s next wave of premiere surfers. The event has crowned the likes of Gabriel Medina, Julian Wilson, Jordy Smith, Alejo Muniz, Filipe Toledo, Owen Wright, Stephanie Gilmore, Sally Fitzgibbons, Laura Enever, Tatiana Weston-Webb and Tyler Wright, all of whom have gone on to lead successful Surfing careers at the professional level. 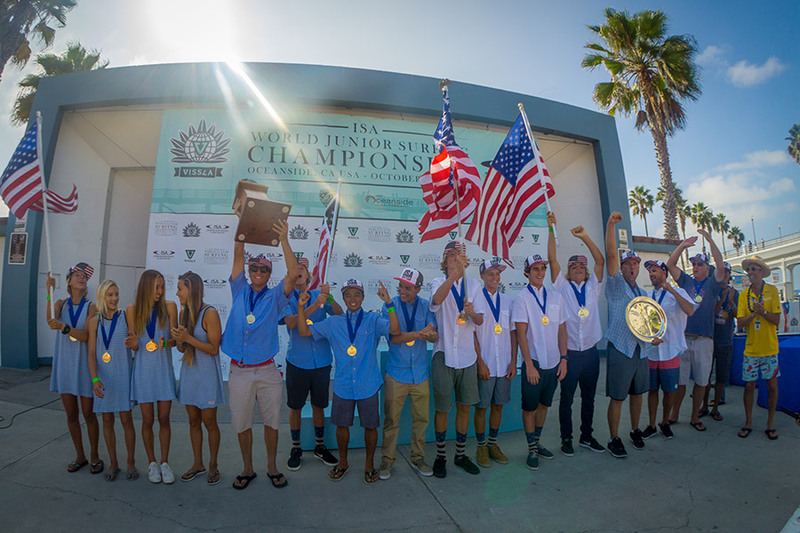 In 2015, Team USA took the Team Gold Medal for the first time in the contest’s history with Hawaii’s Summer Macedo (Girls U-16), USA’s Stevie Pittman (U-16 Boys), France’s Tessa Thyssen (U-18 Girls) and rising Italian superstar, Leonardo Fioravanti (U-18 Boys), earning the individual Gold Medals. 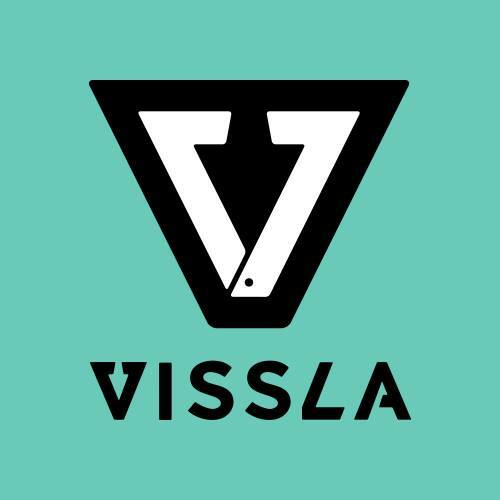 “The VISSLA ISA World Junior Surfing Championship is the premiere junior surfing competition in the world. We are proud to gather the youth of Surfing that represent the future of our sport and provide them with a platform to display their world-class talent in competition. We aim to foster their growth and development to ensure a bright future for the sport. The live webcast of the 2015 VISSLA ISA World Junior Surfing Championship will be streamed from September 17-25 on www.isaworlds.com.